Nightmares, Day Dreams, and Imagined Conversations | A blog for creative writing, reading, writing about reading, reading about writing, and writing about writing. I went into reading Leigh Bardugo’s Six of Crows not really knowing much about it. What I did know was that the people who I saw recommending it were a lot of the same people who enjoyed Sarah J. Maas’ books (I’m still kicking myself for not reviewing her Throne of Glass series as I read through them the first time but I still might do a series review at some point). Anyway, given how much I love those books, I figured it was a safe bet that I would enjoy Six of Crows and that bet has paid off. 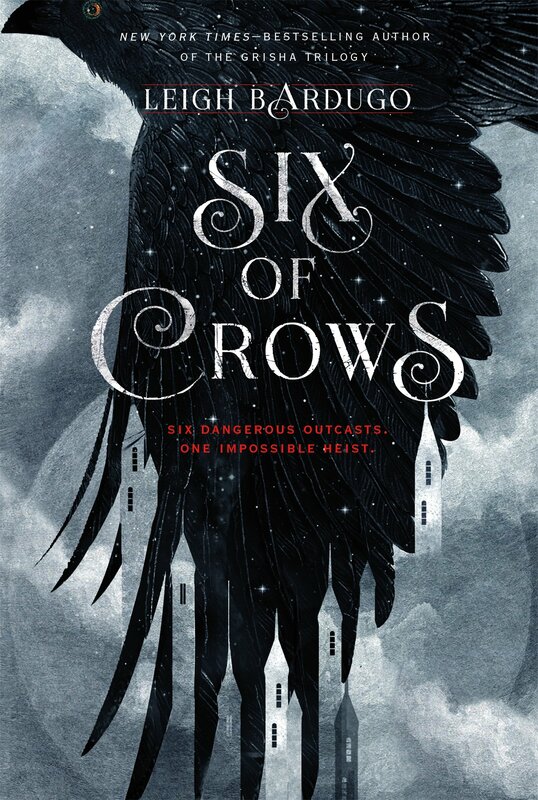 Rather than being just another YA book about a kingdom rife with inequality where the oppressed need to rise up and fight to establish a new and better (fairer) system, Six of Crows is a heist plot with a fantasy setting. How could I refrain from adding a book about librarians who cross worlds to find and retrieve books onto my reading list? 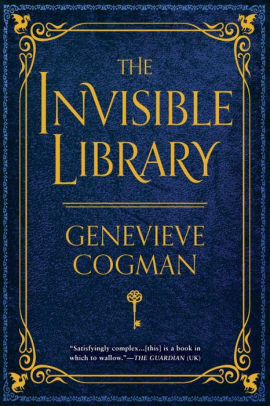 Promising adventure and mystery, as soon as I scanned the back cover of Genevieve Cogman’s The Invisible Library (and shortly thereafter, discovered it was the first in a series) I knew I had to read it. Having finished the first book, I still find the premise intriguing, but I don’t think it’s a series I’ll fly through. 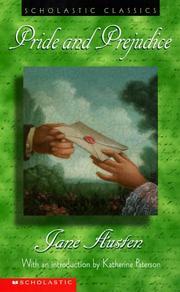 When it comes to Jane Austen novels, my favorite tends to be a tie between Pride and Prejudice and Persuasion. So, when I had the opportunity to travel in England last summer and a family friend suggested I visit Bath if I had the chance, I didn’t take much convincing. The setting for much of Austen’s Northanger Abbey as well, Bath has a long a fascinating history to explore and I got to spend three days doing just that. The Jane Austen connections were the ones I was most excited about while I was planning my trip. It was easy to locate the Jane Austen Centre and join a tour. They’re not located in any of the houses Jane Austen lived in during her years in Bath, but they do give a wonderfully thorough accounting of Jane Austen’s personal biography, emphasizing her years as a resident of the city and how it influenced her work (most notably how much the city and its reputation had changed from her youth to her adulthood and the ways that can be seen in how it’s portrayed in Northanger Abbey compared to Persuasion). 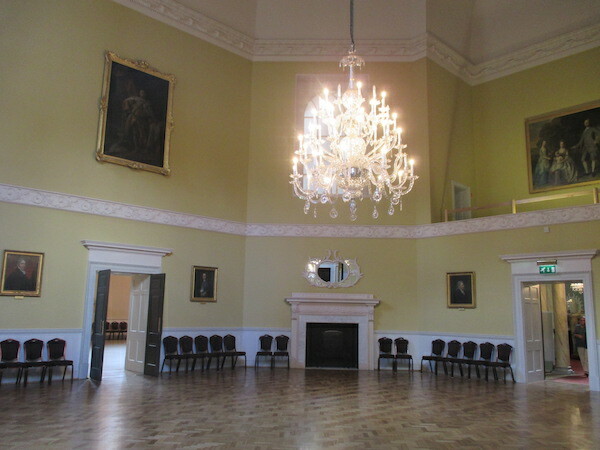 The Great Octagon connects the Ball Room and the Tea Room at the Assembly Rooms. Once the presentation introducing the museum ends and we were released into the exhibit itself, it was more than a bit underwhelming (especially for the cost of admission). It proved to be less museum and more recreation. There was a lot of emphasis on the different film adaptations of Austen’s works that were filmed in Bath, which is interesting but not what I was expecting. The centre is aimed more at a specific type of Austen fan—those who enjoy submersing themselves in period costumes and recreating the atmosphere. They boast a Regency tea room (which is separate from the exhibition/museum) and as with the tour hosts, all the staff are in period costume. That particular fan experience is not my cup of tea (I think I’d enjoy myself more at the Jane Austen House Museum in Hampshire so that’s on my list for future visits to the UK). I enjoyed the actual places mentioned in Austen’s Bath-set novels much more. The Assembly Rooms are impressive and grand to stroll through, but they have more than just the ball rooms. Having skipped the tea room at the Jane Austen Centre earlier in my visit, I indulged myself with a piece of delicious chocolate cake courtesy of the on-site café. The Fashion Museum of Bath is housed in the lower levels of the Assembly Rooms and takes visitors on a self-guided, chronological tour through several hundred years of fashion (I was able to see the special Royal Women exhibit as well, but that won’t be there much longer). I recommend opting for the self-guided tour of the Roman Baths if you get the chance. I might not have even realized the Fashion Museum was there were it not for its being included as part of the online saver combo that I purchased when looking to book a tour of the Roman Baths. 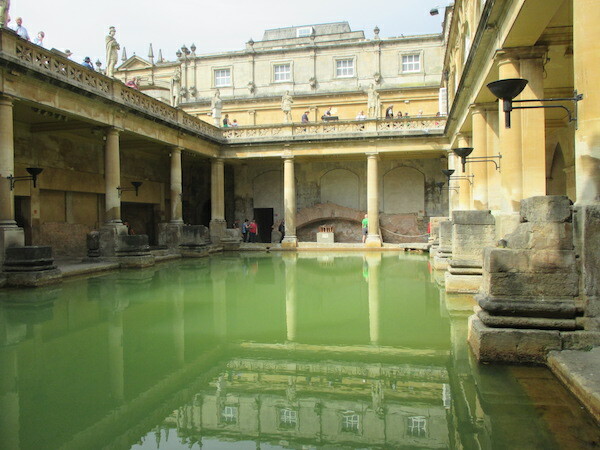 While the baths themselves don’t feature in Austen’s work, the therapeutic associations of the city and how those came to be, are referenced… Plus I’m a history nerd so of course I was going to tour the baths. Having recently read The Silver Pigs, it made me even more appreciative of having seen the baths in person (even if there was only a brief reference to Bath in that novel). 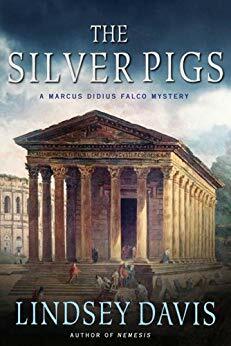 I didn’t have much Roman history in school, and what little I did have didn’t cover the Roman Empire in Britain beyond, “they went there.” Between the Roman Baths and the exhibit at the Museum of London, I had a much better frame of reference for enjoying The Silver Pigs. 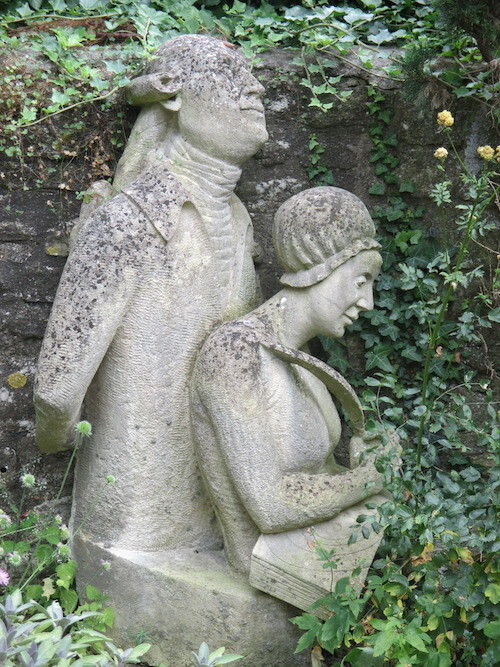 A statue of William and Caroline Herschel sits in the garden where they spent their nights mapping the stars. One last place I visited in Bath that had literary ties for me was one of my favorites: the Herschel Museum of Astronomy. The actual home of William and Caroline Herschel, this small museum was worth every penny. History and science and the history of science fill every nook and cranny of the house and spill into the small garden where the siblings observed and noted the movements of the stars—and where the discovery of Uranus occurred. A few years ago, I read and enjoyed The Stargazer’s Sister, a novelization of the life of Caroline Herschel, much of which took place at that very house. I started this explorative journey with Joe Wright’s Pride and Prejudice as one of the adaptations I was looking at and it really gave me the urge to rewatch Atonement which he also directed, also starred Kiera Knightley, and works as an adaptation for me so much better. So let’s begin in the same place as before, with the characters, plot, themes, and aesthetics and the original novel by Ian McEwan. While it was easy to talk about them one at a time before, in this film adaptation they bleed together, much as they do in the novel itself. 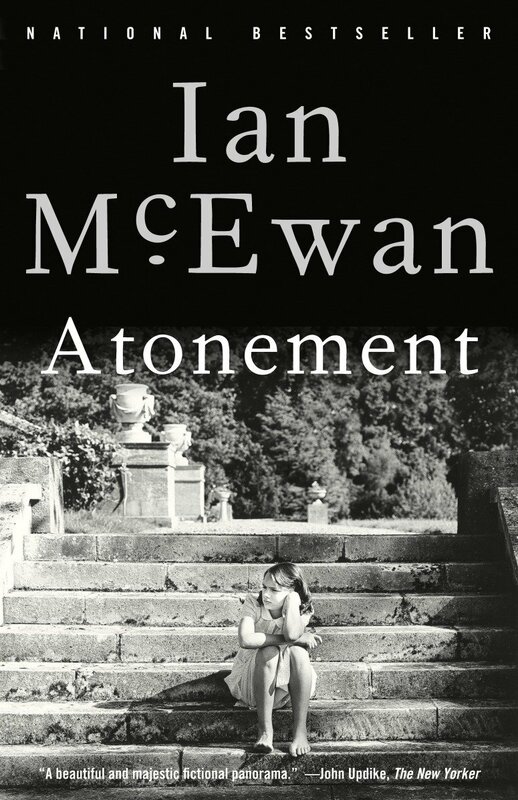 First off, I don’t know whether to be glad or disappointed that this was the first McEwan novel I read because it is leagues ahead of all the other works of his that I’ve read since. This novel isn’t singlehandedly responsible for my deep (occasionally obsessive) interest in perspective and narrative (and memory) but it certainly had a very significant impact. Being given the initial incidents in the three central characters’ perspectives—two active participants and one observational but wanting to be active—plays with characters’ understandings and projections onto each other as much as their own feelings about given events. 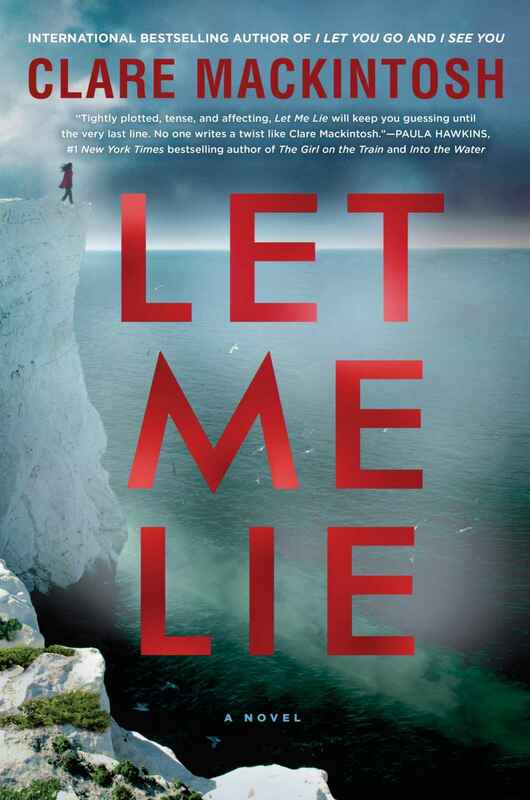 The first third or so of the story is very sequential, that is where most of the story’s plot occurs too, with the rest being the lingering fall out of that plot, meandering toward the confrontation with Briony’s apology and the final revelations. It’s looser in many ways than something like Pride and Prejudice which has such a strict pattern of one event directly leading to another, and so on, and so forth. The absolutely-must-include scenes for Atonement are probably the fountain scene, the library scene, the search and its aftermath, then the journey to and arrival at Dunkirk, Briony meeting with Cecelia and Robbie, and the final interview with its final revelation. The cast of characters is on the smaller side (compared to Pride and Prejudice) as well, which makes balancing them within the story more manageable (many from the first stretch only make what amount to cameos in the later half of the story/film), alluded to rather than physically present. Aesthetically, I don’t remember much about the novel’s style beyond its narrative style (I did, for the record, read it a year or two before the film adaptation hit theaters and that was 90% of why I was excited to see it) but the film’s approach and execution aesthetically still give me chills when I watch. What’s more, the Atonement adaptation is the perfect opportunity to bring up another challenging aspect of the adaptation process: the iconic. Many works have iconic moments, costumes, sets/scenery, dialogue, etc. and how they’re handled in an adaptation can help make or break its reception with existing book fans. I’ll address it later, but for Atonement the iconic element that immediately comes to mind is Cecelia’s green dress. The recent television adaptation of Deborah Harkness’ A Discovery of Witches pretty much coincided with the release of her latest novel set in that universe, Time’s Convert. I had been considering rereading at least the first book in that original trilogy before maybe watching the first season of the show, but hadn’t been particularly excited about either (with the exception of a few choice casting choices). 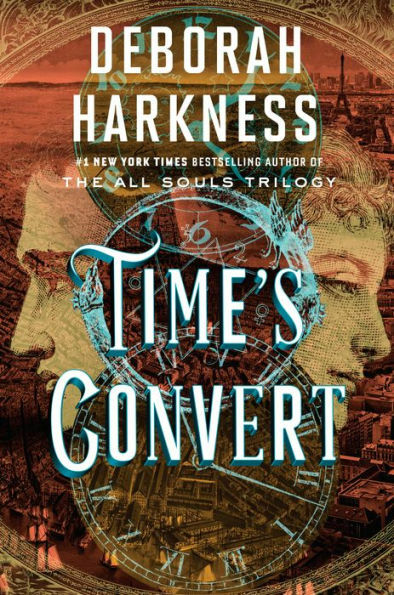 I was intrigued by what I remembered reading about Time’s Convert probably a year before its actual release in some interview with Harkness that touched on the series so I figured reading it would help to tip me one way or the other as far as bothering with the show and revisiting the original books. Having finished Time’s Convert, I’ll almost certainly be rereading and then watching the show, even as it also reminded me of those aspects I found most frustrating the first time through. I can’t remember what it was about the description for H. M. Naqvi’s upcoming novel, The Selected Works of Abdullah the Cossack that first attracted my attention, and now that I’ve finished reading it, I’m not sure what to make of it. Every once in a while, when I get approved for a preview copy of a book, something happens and I don’t manage to download it before it expires or the publisher archives it. 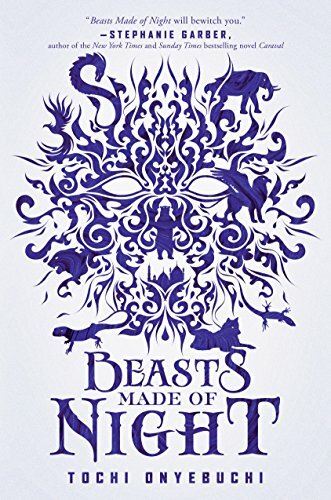 The preview copy of Tochi Onyebuchi’s Beasts Made of Night (the first in a series) was one of those instances. It took almost two years for my library to then purchase a copy and having finally read it, I’m not as invested as I would have hoped but if my library ever gets the next book, I’ll go on a waitlist for it. The premise remains engaging and the plot itself is promising, even if the execution on this first novel in the series left me less than satisfied. 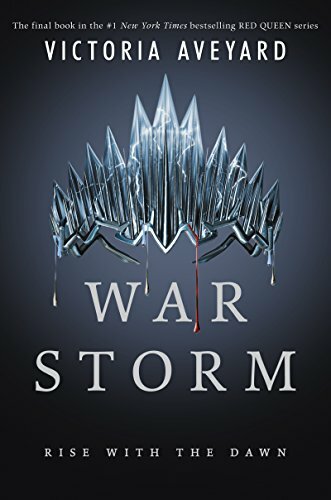 Though War Storm, the final book in Victoria Aveyard’s Red Queen series was released last year, I’ve been putting off reading it for a while. I went on the lengthy waitlist and then was too busy to read it when my number came up, so I went back on and paused it a few times… I think my reluctance was partially the, “I don’t want it to be over” side of things but mostly, I didn’t care for where or how the third book, King’s Cage, ended. By that point, a lot of the conflicts felt too drawn out and I needed a break. But the series’ final installment proved to be a solid and satisfying end with plenty of surprises and exactly the kind of intricate intrigue and politicking that I love. I’ve recently decided to embark on a lengthy exploration of adaptation. There are so many of my favorite books that have been adapted for the screen, whether they’ve become films, mini-series, or full television series; many have been adapted multiple times and all across the different formats; there are different kinds of adaptations in other ways as well, such as those who extend beyond the original source material or who modernize or otherwise alter it almost beyond recognition. I chose Pride and Prejudice to begin because it is a book that so many are familiar with, and because there are so many familiar with (and strongly opinionated about) two of the most prominent adaptations: the 1995 mini-series and the 2005 film. So to begin this exploration of adaptation, I feel like I need to lay out what the key factors are when adapting a book for the small or big screen. In no particular order, I find them to be character, plot, theme, and aesthetic. The characters are what make me care about the story being told, not just how they’re portrayed (though that is obviously essential), but their relationships with one another and how those are captured in the adaptation, for that’s where so much of the emotion lies. The plot itself can be tricky because there’s rarely just one thread and there’s almost never enough time to include all of every one of them, no matter how long the adaptation may prove to be. Streamlining and altering for a better fit is absolutely necessary but, ideally, it’s accomplished in such a way that aspects like pacing don’t fall by the wayside and that there remains at least some connective tissue between events—that there’s demonstrative motivation at the front end and consequences at the back end. This is where so many adaptations can get rocky, forcing people to rely on the source material to fill in the gaps. I fear I might place more importance on theme than most, but it’s always a huge pet peeve of mine when an adaptation undermines the message of the source material at hand, whether it alters things so that it’s a direct contradiction or if/when details are trimmed that are vital to understanding the themes at hand. It can show a fundamental misunderstanding of the work (and likely, it’s appeal). Sometimes it’s simply due to one theme speaking to the adaptors more than another that speaks loudly to me… but either way it can be disheartening when an adaptation fails to capture what made the original story so meaningful at a personal level. And finally, the aesthetic of the adaptation with its many layers of visual and audio cues, from how it’s filmed and presented to costumes and the score. As with theme, there are many ways that the aesthetic approach of the adaptation can either enhance or undermine the story being told—though it can be more difficult to pinpoint and is probably also the most subjective. But then, personal biases and predispositions could probably be considered a fifth key factor. When it comes to English history, it’s hard to find a time period more salacious and intriguing than the Tudor era. And while the Tudor royal dynasty didn’t begin with Henry VII, he is the one who may have left the most memorable and permanent mark on England and its people—though not necessarily for the reasons he intended. 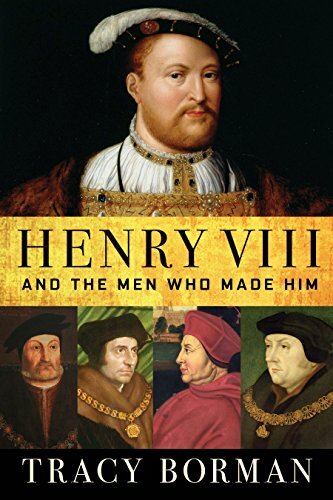 In Tracy Borman’s Henry VIII: And the Men Who Made Him, she looks beyond the notoriety he gained for how he treated his six wives, instead examining the impacts the numerous men in his life had on him. For it was their influence over him—or his defiance and baiting of them—that ultimately shaped the legislation that disrupted so many lives as it dismantled religious institutions and traditions that had existed for centuries and pitted reformists against conservatives, wavering in support of one then the other over several decades. Beginning with Henry’s childhood under the shadow of his older brother and their strict but distant father, Borman’s book explores the examples set for him and the expectations put on his shoulders as the ‘spare heir.’ Several of the men who would feature so prominently in his court during his reign began as tutors and visitors in his household as a young prince, including Thomas More. The death of his brother, Arthur, while Henry had not yet reached his teens shifted the responsibility of inheriting the throne to him along with the heaviest of his father’s restrictions and expectations. Resentment for his father shaped a great deal in Henry VIII’s early reign, along with his closest advisor and administrator, Cardinal Wolsey. But the friends who filled his privy council wielded their own influence with him and not always towards the same goals as Wolsey. The impact of age and injury—both physical and perceived—led to incredible paranoia in Henry VIII and to more ruthless conflict among the men who served him so that even those closest to him weren’t safe. It was in the sixth grade that I learned most of what I know about ancient Rome, along with several other ancient civilizations. As a history major in college, I had a few classes that served to refresh some of that knowledge, though most of it focused on those Rome subdued rather than the Empire itself. It isn’t a period of history that frequently crops up in historic fiction, a point the author’s introduction to The Silver Pigs by Lindsey Davis details, so I can’t say that I’ve encountered anything quite like it before. But a friend assured me I would enjoy it and she was 100% correct. The Silver Pigs was a thoroughly enjoyable read and I only wish I’d brought it with me while I was visiting the UK (specifically Bath) this past summer. “If you keep your eyes open enough, oh, the stuff you will learn. Oh, the most wonderful stuff.” – from Oh, the Places You’ll Go! by Dr. Seuss. It’s been a while now since I’ve written about my literary travels but I’ve had quite a few so I’m going to work on catching up. First off, it’s been almost two years now since I took my niece to the Dr. Seuss Museum in Springfield, Massachusetts—where Theodore Geisel was born—but we both still remember it fondly and are eager to go back. There are many figures and corners for taking photos. Walking into the museum itself is like walking straight into one of Dr. Seuss’ books. The walls and rooms are decorated according to his most famous children’s books with the illustrations coming to life in the form of games and activities for children of all ages. There are placards and displays at a more traditionally adult eye level that take you through Geisel’s inspiration for different stories and illustrations. Occupying three levels, the main level and basement level are thoroughly for the kids and full of fun places to stop and grab pictures with life-sized models of your favorite characters. It would be easy to spend all day on those bottom two levels if you had especially small children. 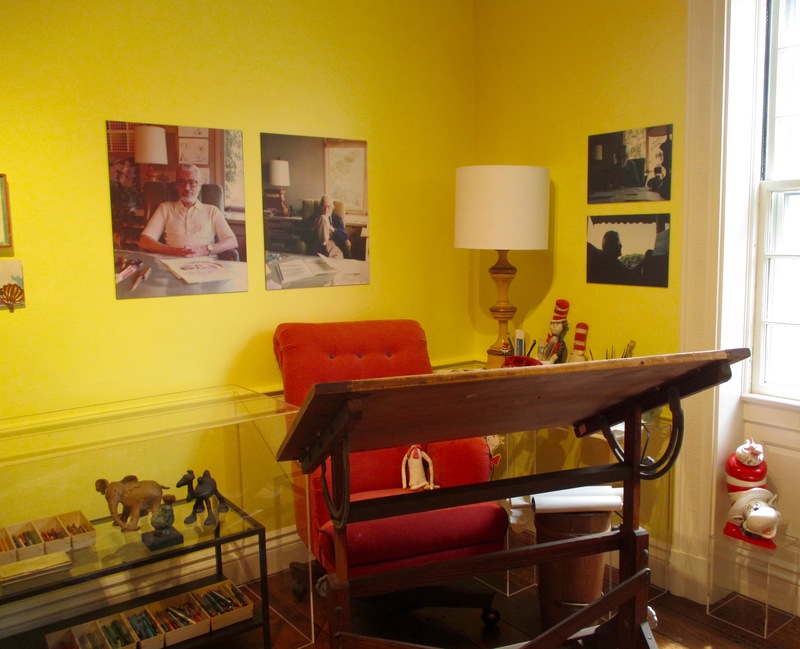 Theodore Geisel’s desk and other personal artifacts in the museum upstairs. For the nerds like me, the second floor had the main attraction—Geisel’s artist’s desk as well as two rooms with a more complete history of his life and his extended family including dozens of letters and postcards on display. Seeing some of his original sketches as well as the letters he wrote in response to the fan mail he received was more than just lovely. The fun and wonder extend beyond the museum itself and into the gardens and the quad. A number of statues decorate the lawns outside and the Dr. Seuss Museum isn’t the only attraction in the immediate area for Seuss fans and families to enjoy. It happens to be one of several museums sharing space and facilities. 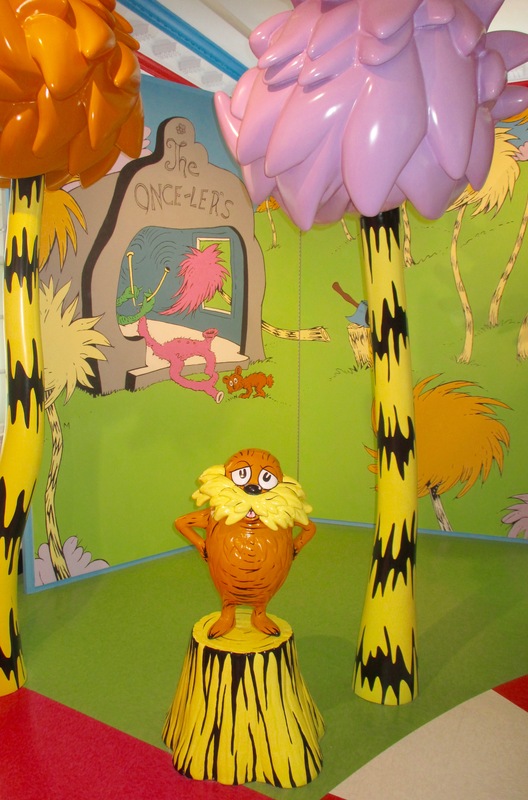 Each admission to the Dr. Seuss Museum includes admission to the other Springfield Museums. After finishing at the Dr. Seuss Museum and having some lunch, we spent the rest of the afternoon exploring two art museums and the natural history museum that share a common lawn with the Dr. Seuss Museum, and there are several other nearby attractions included as well, making this area of Springfield a wonderful destination with a little something for everyone. 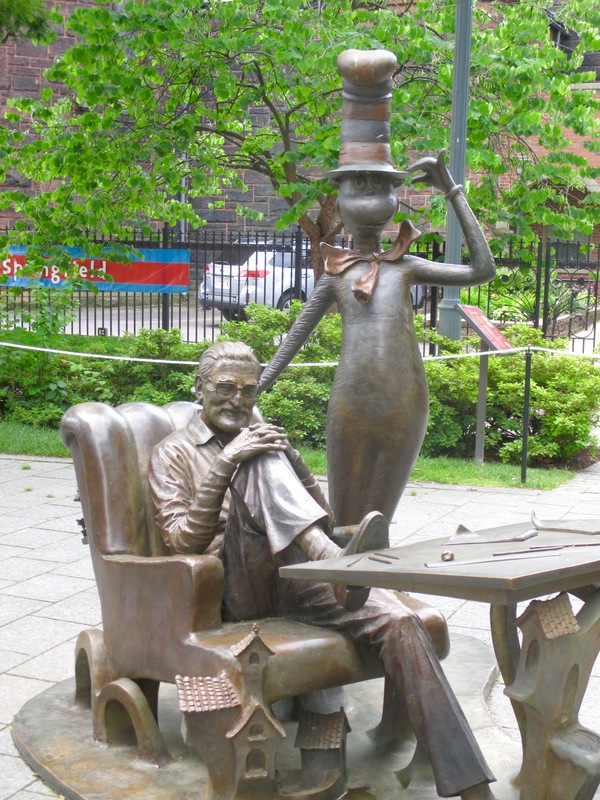 A statue of Theodore Geisel with the Cat in the Hat on the museum grounds. Theodore Geisel is not an uncomplicated figure. There has been some overdue discussion in recent years over those of his works that are problematic, including a number of racist cartoons, particularly from his work in the 1940s. Where so much of his work and legacy is directed toward young children, the complexities of such incongruities can be difficult to reconcile and include. But I think it’s better to try to emulate the positive and hopeful elements of his work, while acknowledging the existence of his flaws. I cannot help myself loving many of his books and their messages, especially favorites like The Lorax, The Butter-Battle Book, and How the Grinch Stole Christmas. As we use the good from his work to teach children, I think we can and should use the problematic as teaching opportunities too. 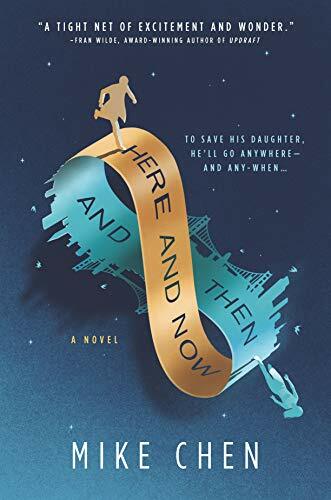 I’m a sucker for a good time travel story so the synopsis I read for Mike Chen’s upcoming Here and Now and Then immediately caught my attention. Add a dash of family drama and I couldn’t wait to get my hands on it. While it wasn’t entirely what I was expecting, that wasn’t a bad thing at all. There was far more attention to the emotional ramifications of everything and less emphasis on the high-stakes thriller side of the story, and for me it worked out better than I initially would have thought. I’ve put it off long enough. I’ve finally started the last series by Octavia Butler that it’s possible for me to read. I know she died before I ever started reading her work but every time I finish one of her books and remember there are a limited number left that I can read (for the first time), I feel so robbed. 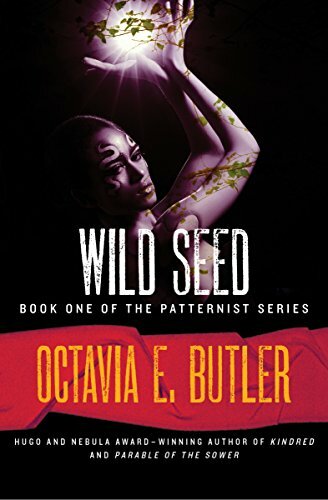 Finishing Wild Seed, the first novel (chronologically) in her Patternmaster series has been no different. The imagination that went into the concepts and then execution of this series is extraordinary and evident from the first page. It is so deeply rooted in history, in culture, and in humanity, no matter how many levels you’re comfortable reading it on, I can’t imagine how anyone would leave this novel dissatisfied—unless, maybe they didn’t have the others ready at hand to keep going? 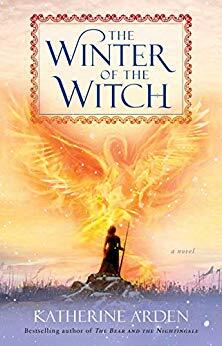 I wish I’d had enough time to go back to the beginning of Katherine Arden’s Winternight Trilogy to reread the first two novels before going into the upcoming final novel, The Winter of the Witch… but I also wouldn’t have been patient enough to do that with my preview copy just waiting to be read. I’ll have to settle for rereading all three in a row with the series’ end in mind. While I’m often left a little disappointed by the end of a series, whether it’s the execution or the simple fact it’s over, The Winter of the Witch is too satisfying to even be too disappointed there won’t be more. 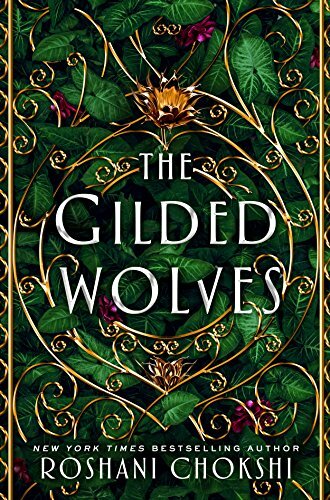 As a fan of Roshani Chokshi’s The Star-Touched Queen books, I was excited to see she had a new series on the way and the description for the first book, The Gilded Wolves had me intrigued. The new series promises to be an ambitious project, less reliant on mythology and folktales for its basis and involving a wide and diverse cast of characters, but it fell a bit flat for me where The Star-Touched Queen stories soared. It’s far too early for a release date for the next book in the series but though this first installment ends with many questions up in the air, I’m not sure this first leg of the journey left me invested enough or intrigued enough to bother with more. 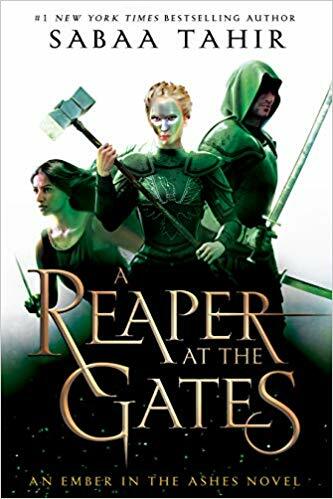 Having finished A Reaper at the Gates by Sabaa Tahir, I am in the all-too-familiar position of needing to wait for the next book in a series to be released. 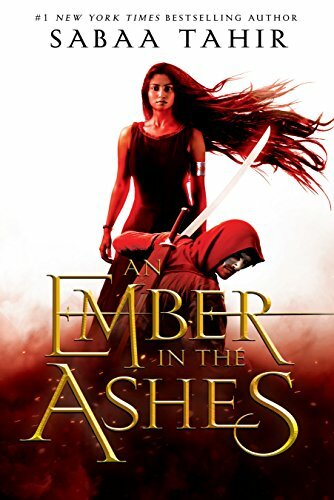 While I encountered some pacing issues in this third book in her An Ember in the Ashes series, I remain as invested as ever and I can’t wait to see what shakes out from the new political alliances that were just beginning to coalesce at its conclusion, to say nothing of its cliffhanger. I’m always consciously aware that I really enjoy Octavia Butler’s work, but as soon as I start reading something by her that I haven’t read before, I’m reminded of just how deep that enjoyment actually goes. I’ve reached a point where there are fewer of her books and stories left that haven’t read (though I do have the entirety of her Patternist series saved for an upcoming work trip), so I almost feel like I’m hoarding the remaining stories and essays, pacing myself so I don’t lose the amazement of those first few pages. 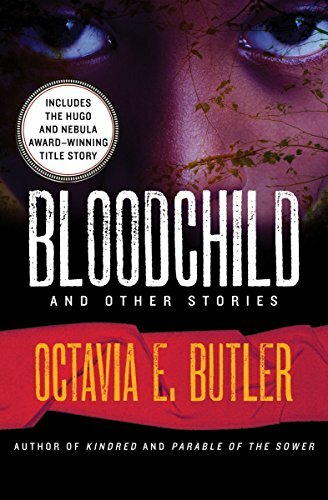 Bloodchild and Other Stories is the first collection of short stories I’ve read by Butler and, as I expected, each one left me wishing there was more, that it was just the intro to a full-fledged novel. The essays and afterwords included in the collection provided incredible insight into Butler’s process and the experiences that shaped her career and the way she told her stories. When there’s a screen adaptation of a novel, I usually try to read the book first. 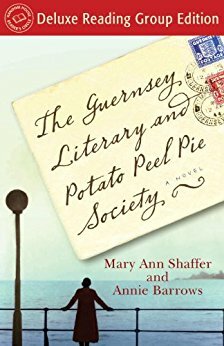 That’s what I tried to do with The Geurnsey Literary and Potato Peel Pie Society by Mary Ann Shaffer and Annie Barrows when I stumbled across the trailer for the adaptation that (at the time) hadn’t yet become available on Netflix… but the waitlist at the library was too long and my will power wore out after it had been teasing me from my Netflix queue for a week. I suppose it’s good news that the adaptation did nothing to dim my interest in reading the book and actually, seeing the adaptation first might have given me a greater appreciation for things like the structure of the novel. It’s taken me a lot longer to find the time to write this review than it took me to read A Torch Against the Night by Sabaa Tahir. Of course, having to wait a bit to write it just means that I have less time left on the library waitlist until I get my hands on the third book in Tahir’s An Ember in the Ashes series. Picking up right where the first left off, A Torch Against the Night maintains the pace and intensity of the first book while further expanding the scope of the world that’s been created—and that’s always what I look for when it comes to the second book of a series. I have always been fascinated by stories of pirates. I literally took an entire college course on piracy in the Atlantic while completing my undergraduate degree. So, it’s hardly surprising that Seven Jane’s new novel, The Isle of Gold, captured my interest immediately. 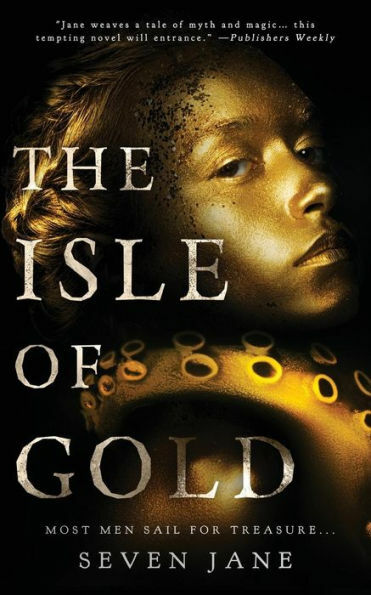 Relying heavily on sea myths to support the swashbuckling plot, it should have been right up my alley… but despite having so much to recommend it on paper, The Isle of Gold failed to dazzle—more fool’s gold than genuine treasure. Sabaa Tahir’s An Ember in the Ashes is one of the times I gave in to what a computer system’s algorithms suggest I read because of my affinity for young adult science fiction and fantasy. I didn’t have enough faith in those algorithms to shell out money and buy it, but since my library had a copy, I went ahead and borrowed it. In this instance, the algorithm’s calculations were correct. 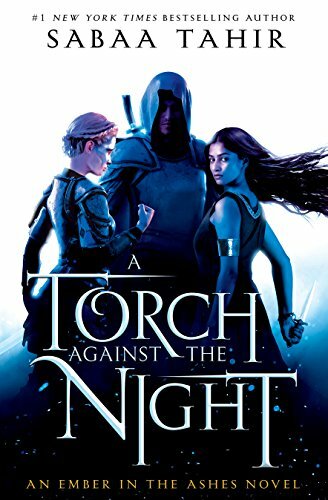 I thoroughly enjoyed An Ember in the Ashes and already have the second book in the series, A Torch Against the Night, checked out and ready to go. Pretty much any book description that includes history and time travel is going to, at the very least, capture my interest. 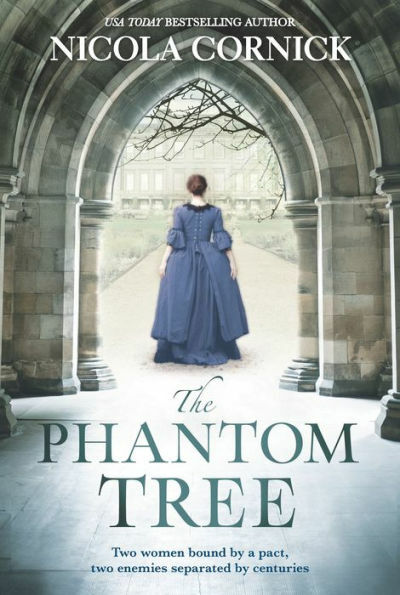 The description for Nicola Cornick’s upcoming novel, The Phantom Tree, did just that. Once I get past the description and start reading, I need there to be both compelling characters and a compelling story (the characters being just a little more important of the two). Once again, The Phantom Tree delivered and in some pretty big and surprising ways. 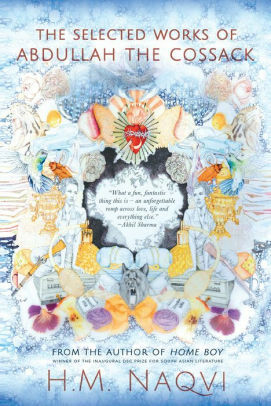 I was lucky enough to have a chance to submit a few questions to Roshani Chokshi about her upcoming Star-Touched Stories, available on August 7, 2018. 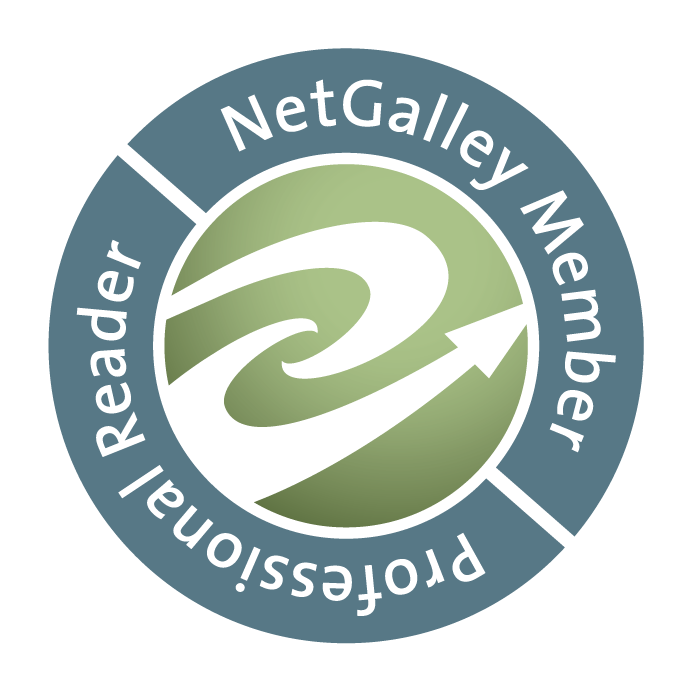 Q: Perspective and looking at things from different angles play into many of your stories, especially Death and Night in this collection. How does perspective impact your approach to constructing narrative voice and/or narrative structure for your stories? A: I love this! I am obsessed with the telling of tales. The process that makes things truly immortal. I think that perspective helps my narrative voice because it guides every theme. Q: Your characters have such rich, emotional depth to them. Can you talk about how you approach character development, especially when the interpersonal relationship dynamics are so vital to the story? A: Absolutely! And thank you! I think about character development as an exercise in empty spaces. What do they want? That’s their core, right? Their desire. But desire is a gap. It’s the space between absence and fulfillment. I write to that. And fill in the spaces and contours. At least, that’s how I think of it. When writing people in a group, it’s not their rough edges that link them, but their hollows. Like puzzle pieces.